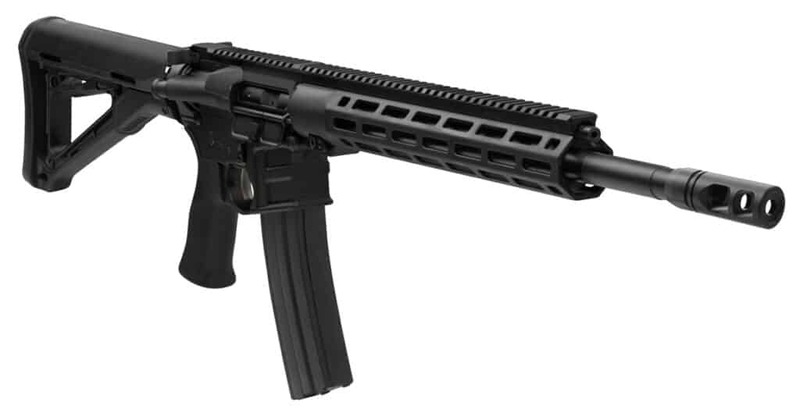 WESTFIELD, Massachusetts – (ArmsVault.com) – Savage has added an adjustable gas block and longer barrel to stretch the out-of-the-box performance of its MSR 15 Recon platform even further. This popular long-range model was introduced to dealers in 2018, additional shipments continue to feed the marketplace. Need help interpreting gun terminology? Check out the ArmsVault Gun Glossary.